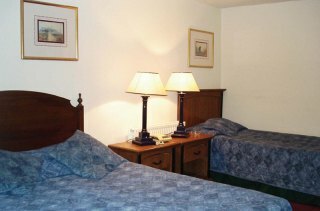 Euro Lodge London Clapham is conveniently located in the popular Lambeth area. The property features a wide range of facilities to make your stay a pleasant experience. All the necessary facilities, including fax machine, photocopying, 24-hour front desk, car park, family room, are at hand. Each guestroom is elegantly furnished and equipped with handy amenities. Take a break from a long day and make use of garden. Discover all London has to offer by making Euro Lodge London Clapham your base.